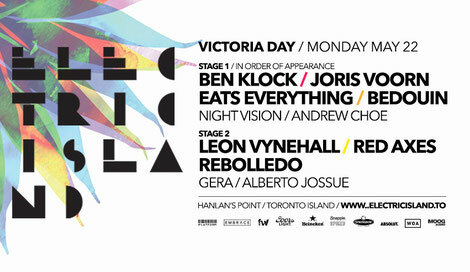 On Monday, 22 May Toronto's Electric Island concert + picnic series kicks off their fifth season. The season five opener will feature DJs including Berlin's techno Ben Klock, Joris Voorn, Eats Everything, Brooklyn-based duo Bedouin, UK’s Leon Vynehall, the eclectic disco-infused duo Red Axes and Kompakt frequenter Rebolledo. As always, the day will also see locals appearing too, including Night Vision, Andrew Choe, Gera and Alberto Jossue. Following the recent announcement of a second stage, a new addition to this year's program, attendees will be able to wander about the site while taking in the sounds that seep from two stages. 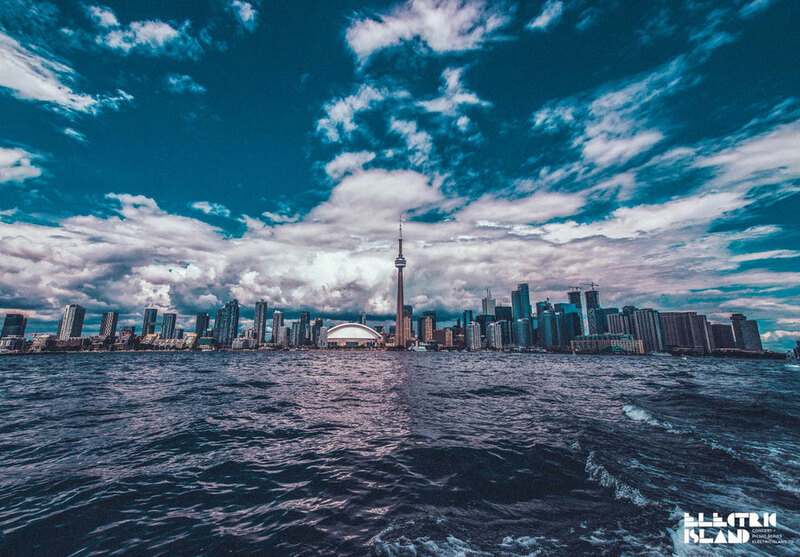 While music is the heart of Electric Island, clubbers can also enjoy food trucks, body paint or lounging on a blanket with Toronto's iconic skyline hovering in the background. Learning is very significant to get wherever in our civilization as we place a lot of position on belongings like literacy and understanding.